Hey loves! I’m going to keep things short-and-sweet today — as I know many you may be traveling or spending time with your family + friends this weekend. 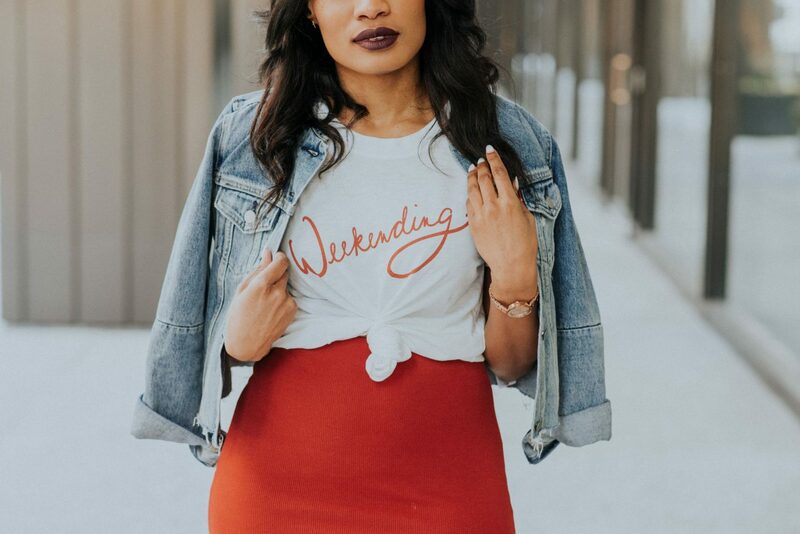 Below, I’ve narrowed down a handful of can’t miss sales happening this weekend, which includes my ‘Weekending’ tee from Anthropologie. Quick Word of Advice: As you’re shopping around for deals, keep in mind that many of these items will sell out quickly, so don’t hesitate if you see something you like. The good news is that most retailers have reliable shipping and return policies — as along as you read the fine print you should be good to go!